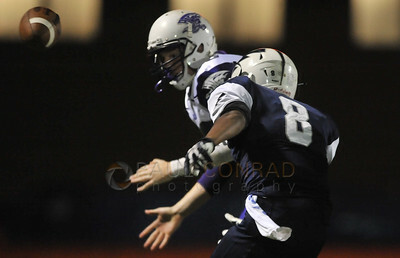 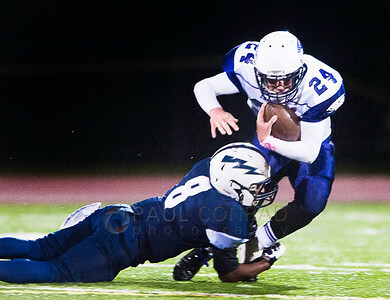 Squalicum defensive man Damek Mitchell (8) initiates a clean open field tackle to Anacortes running back Jay Kiesser (24) during the second quarter e at Civic Field in Bellingham, Wash., on Friday evening October 31, 2014. 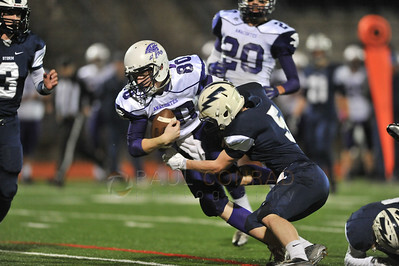 Anacortes wide receiver Jordan Neville (80) gets tackled by Squalicum defensive back Ben Peterson (5), at the line of scrimmage during the first quarter at Civic Field in Bellingham, Wash., on Friday evening October 31, 2014. 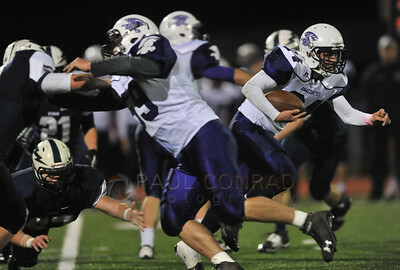 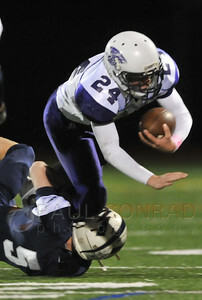 Anacortes running back Jay Kiesser (24) is tackled in the backfield by Squalicum defensive man Ben Peterson (5) during the first quarter at Civic Field in Bellingham, Wash., on Friday evening October 31, 2014. 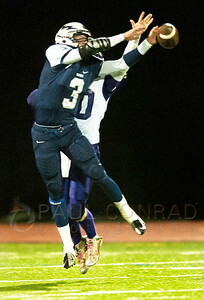 Squalicum defensive man Coleman Schwab (3) breaks up a pass intended for Anacortes wide receiver Jordan Neville (80) during the first quarter at Civic Field in Bellingham, Wash., on Friday evening October 31, 2014. 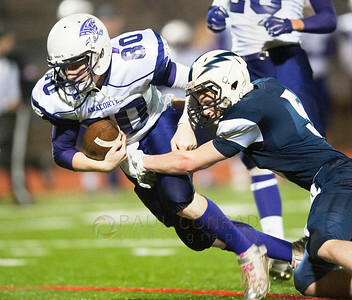 Squalicum defensive back Coleman Schwab (3), left, moves in as Anacortes wide receiver Jordan Neville (80) gets tackled by Squalicum defensive back Ben Peterson (5) during the first quarter at Civic Field in Bellingham, Wash., on Friday evening October 31, 2014. 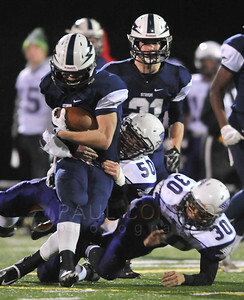 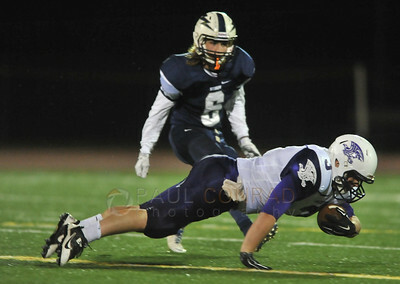 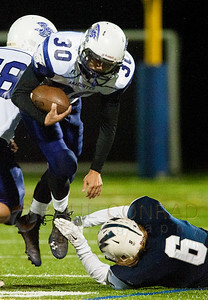 Squalicum defensive back Quinn Carpenter (6) attempts to tackle Anacortes running back Joe D'Amelio (30) during the first quarter at Civic Field in Bellingham, Wash., on Friday evening October 31, 2014. 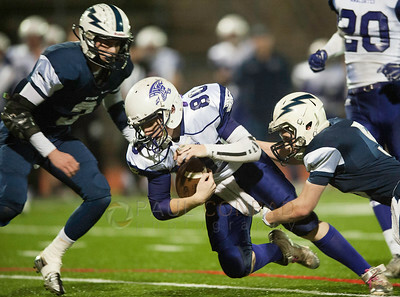 Images from high school football with Anacortes Seahawks against Squalicum Storm at Civic Field in Bellingham, Wash., on Thursday evening October 30, 2014 . 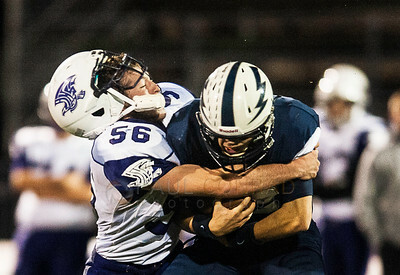 Squalicum quarterback Nick Koetje-Manchester (2) gets wrapped up by Anacortes defensivemen Zecharia Diemert (58), left, and Levi Keltner (20) during the first quarter at Civic Field in Bellingham, Wash., on Friday evening October 31, 2014. 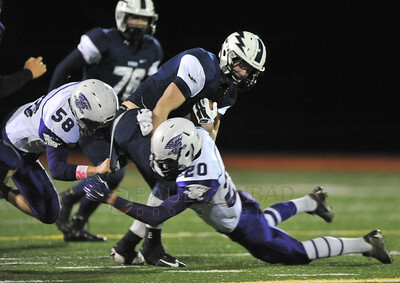 Anacortes running back Jay Kiesser (24) runs from the backfield as teammate Joe D'Amelio (30) blocks Squalicum defensive man Damek Mitchell (8) during the first quarter at Civic Field in Bellingham, Wash., on Friday evening October 31, 2014. 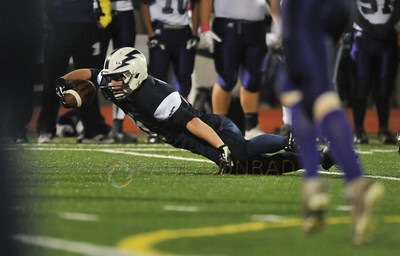 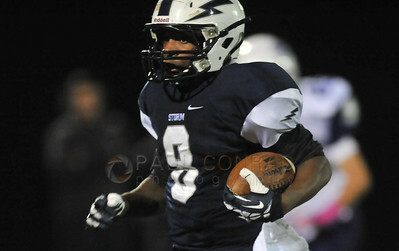 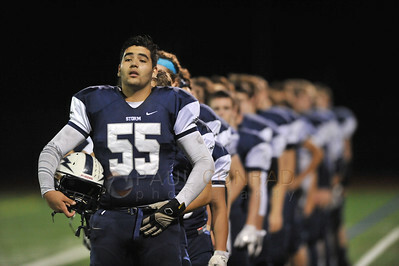 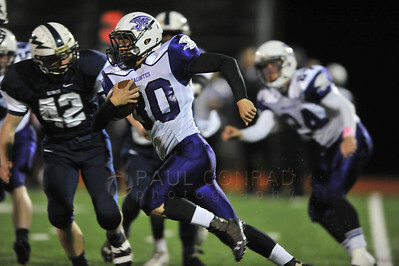 Images from high school football with Anacortes Seahawks against Squalicum Storm at Civic Field in Bellingham, Wash., on Friday evening October 31, 2014 . 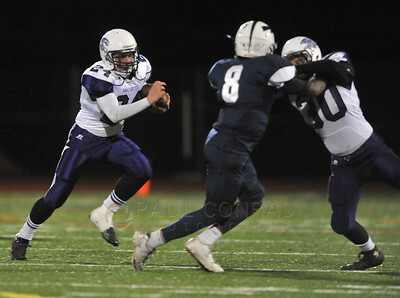 Images from high school football with Anacortes Seahawks against Squalicum Storm at Civic Field in Bellingham, Wash., on Friday evening October 31, 2014. 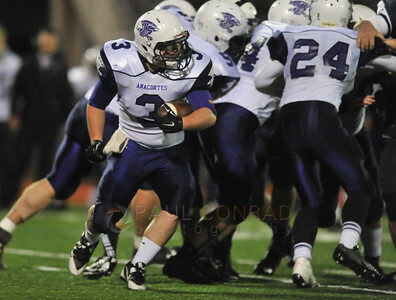 Anacortes running bakc Joe D'Amelio (30) makes a 20 yard run during the first quarter at Civic Field in Bellingham, Wash., on Friday evening October 31, 2014. 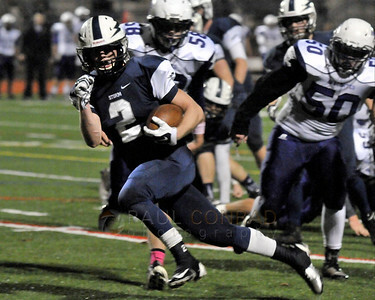 S21 Images from high school football with Anacortes Seahawks against Squalicum Storm at Civic Field in Bellingham, Wash., on Thursday evening October 30, 2014 .